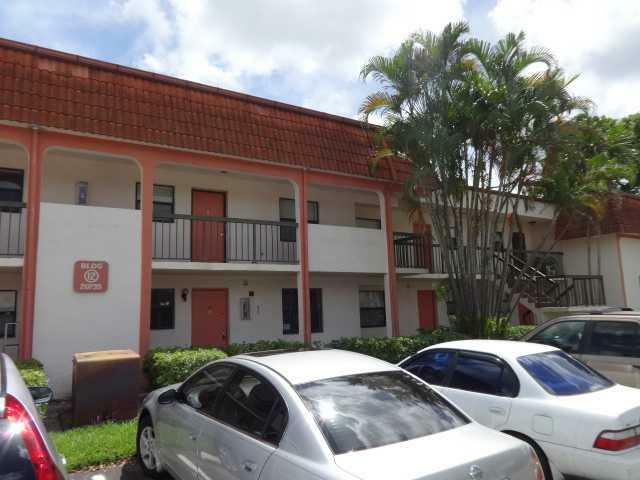 Cozy 2 Bedroom, 2 Bathroom Condo in the Heart of Miami! This property features Tile and Wood Floors Throughout, Huge Walk In Closets and Private Balcony with Storage. Close to A+ Schools, Major Highways, and Shoppes! THIS IS A FANNIE MAE HOMEPATH PROPERTY.